iDigit Pro is now available with adjustable stand. It provides the flexibility for users with need to digitise patterns made of thick material that can not be held by magnets. 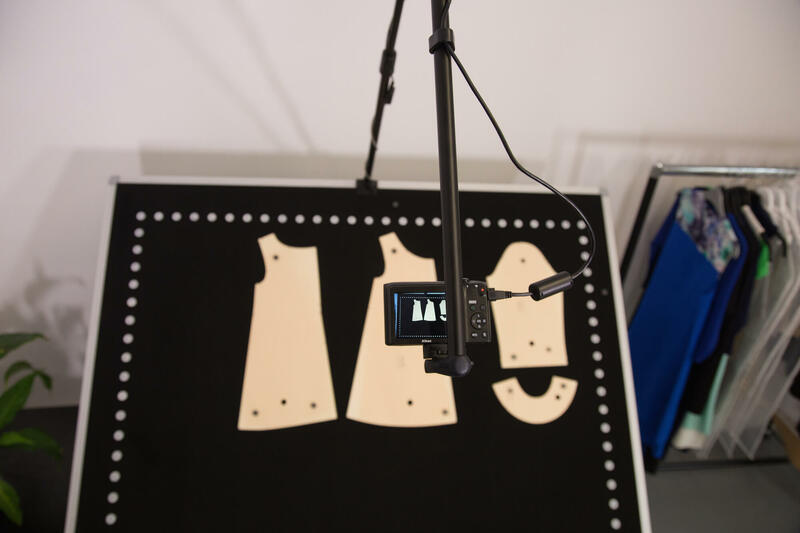 It is also suitable for digitising patterns made of fabric as it is more convenient to digitise them on a flat surface.